The 9-11 Ceremony was canceled due to the anticipated arrival of Hurricane Irma. 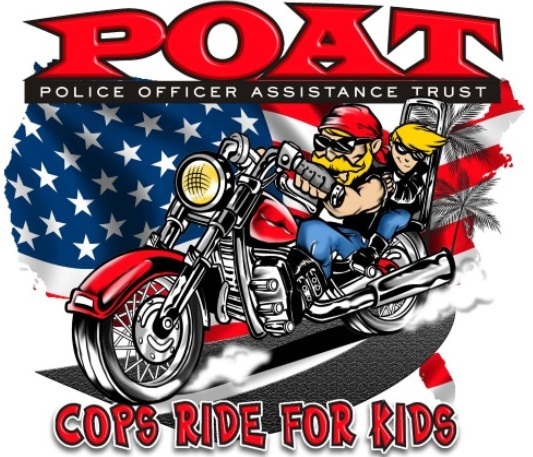 The Motorcycle Ride to benefit POAT’s Holiday Gifts for Surviving Children will be held on Saturday December 2, 2017, at 9:00 a.m. The ride begins at the Miami-Dade Police Department Headquarters Building, 9105 NW 25 Street. Registration for the event is $20 per bike. A commemorative t-shirt will be given to each registered rider (while supplies last). Online registration will be available soon at www.poat.org. Please contact Rudy Gonzalez at copsrideforkids@aol.com for details. 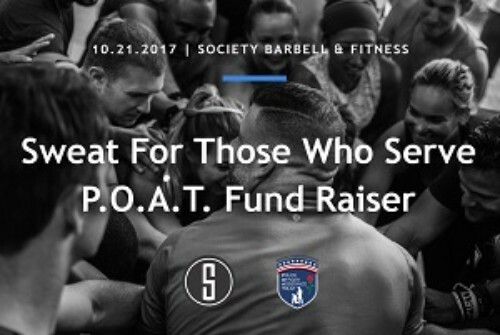 Join us at Society Barbell and Fitness in Downtown Miami located directly on the Miami River as we raise funds and spread awareness for the guardians of our community, the local law enforcement. 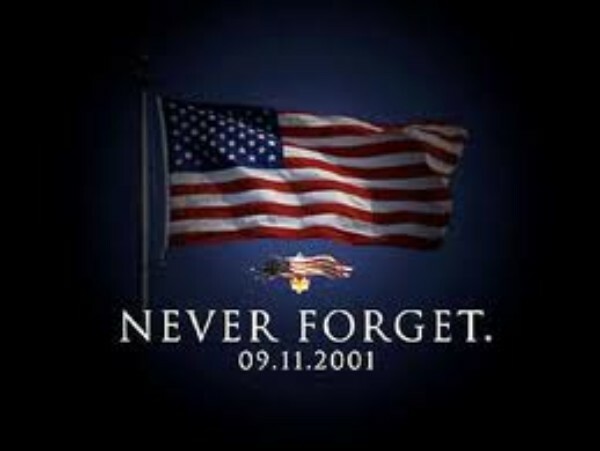 Tony Carvajal, head coach and director of programming at Society Barbell will be leading a group workout to honor those who serve our community. The sweat will be followed by a yoga cool down lead by Claire Santos, former United States Marine and trauma yoga teacher. Organic refreshments and food will be provided by local businesses. All proceeds will go to the Police Officer Assistance Trust (P.O.A.T.). You can pre-register online by going to www.poat.org. Scroll down to the events section. 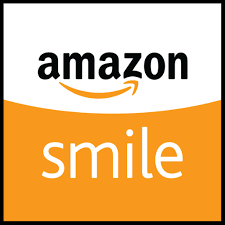 Please make sure and answer the questions and then click add to cart. You will be required to fill out a waiver at the event. This is the only time of year when POAT is in a public setting and has the opportunity to explain what we are about. 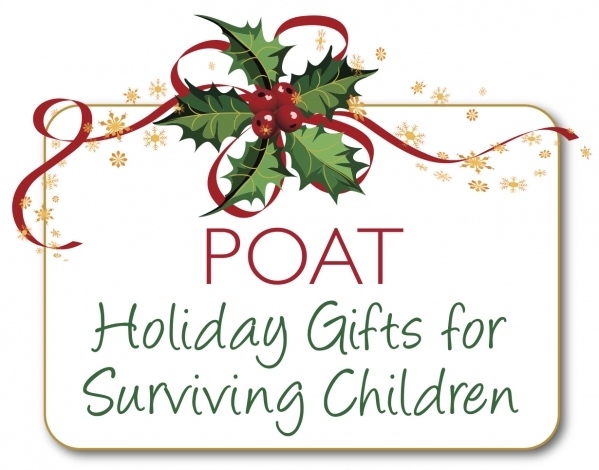 This year, we will purchase gifts for 61 surviving children. A large contingent of volunteers is needed to fill all of the vacancies at the various malls. Please do your part by targeting a mall where you would like to assist and contact the coordinator. The tables open on Black Friday, November 24th and will be set-up until December 23rd.